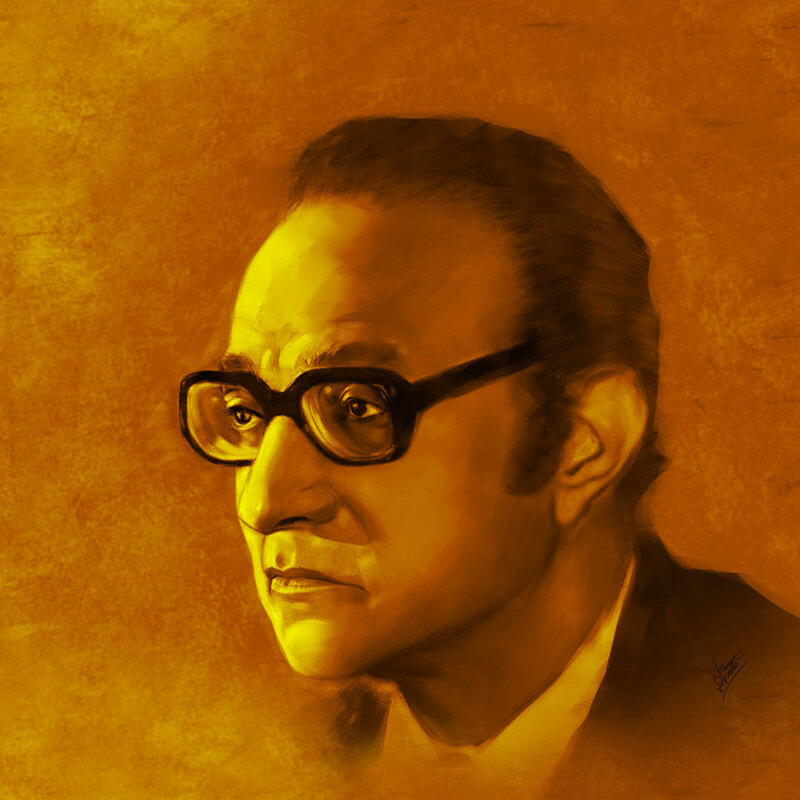 Mohammed Abdel Wahab (1907 – May 3, 1991) was a prominent 20th century Egyptian singer and composer. Born in Cairo, Egypt, Abdel Wahab played oud before he acted in several movies. He was the first Egyptian singer to move from silent-era acting and move to singing. He died in 1991, and is still considered one of the five greats of Arabic music.